25 mm Aluminum Classic Blinds come with a Limited Lifetime Warranty and the top quality of all Graber products. These blinds are cost efficient and have a simple design style making them suitable for just about any type of interior. 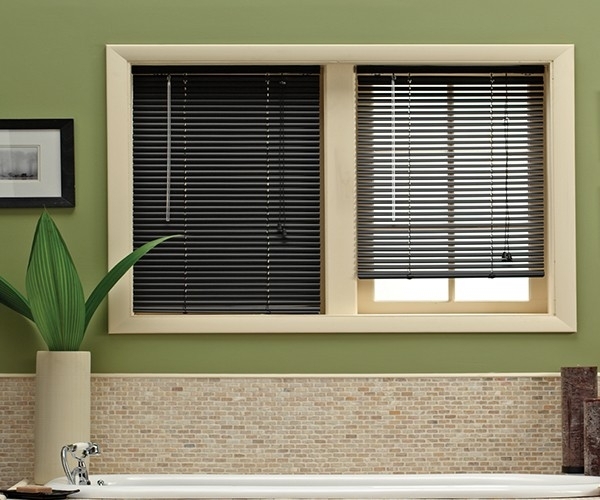 They have the Deluxe two slat valance for an improved style and aluminum slats that come in a variety colors.